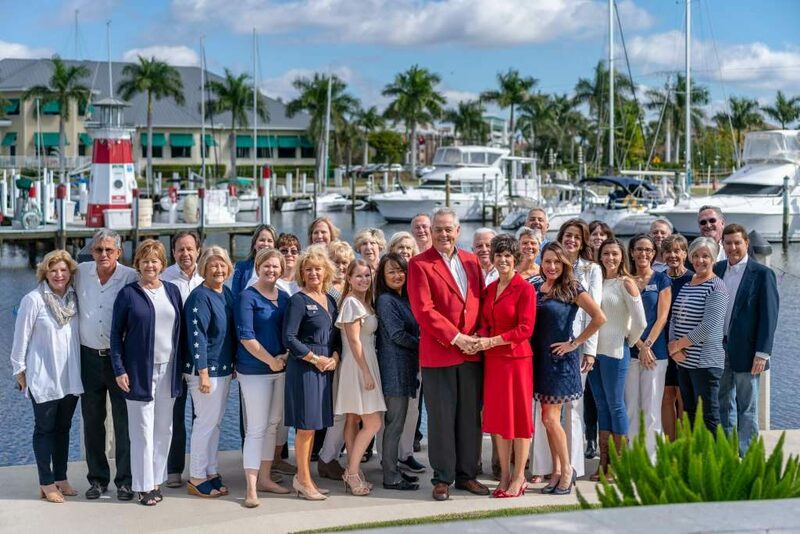 About Five Star Realty of Charlotte County, Inc.
Five Star Realty of Charlotte County, Inc. is proud to be an independent family owned Punta Gorda – Port Charlotte real estate company treating every customer with prompt, enthusiastic attention. The company is also a member of “Leading Real Estate Companies of the World” with over 500 firms in 40 countries offering real estate services for property buyers, sellers, renters and property management throughout our continent and around the globe. Thank you for always being there when the many things inevitably went awry. Which agent did you work with?